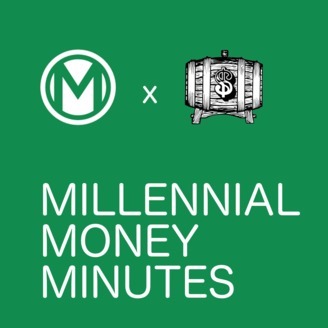 Millennial Money Minutes distills tough personal finance topics in 5 minutes or less. 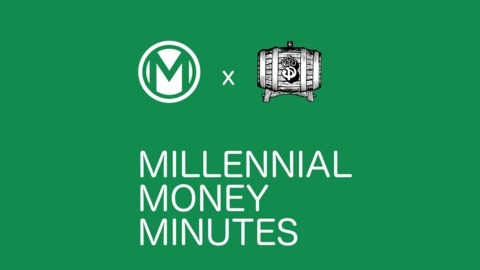 Hosted by Grant Sabatier @MillennialMoney and Matt Zubricki @DistilledDollar. Grant is moving to New York City and made a big mistake with his real estate investment. We chat about when investing in real estate is and isn't a good idea, as well as some of the risks.